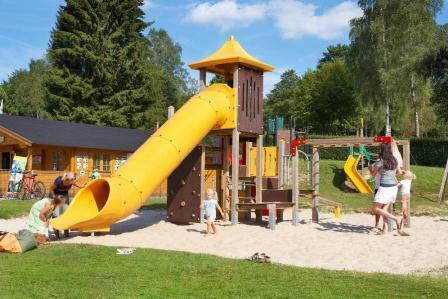 Campsite Bertrix is beautifully located on one of the most beautiful locations in the Belgian Ardennes. 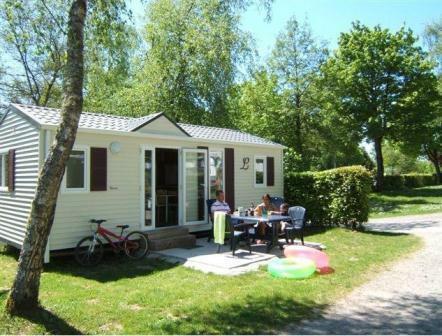 Beautiful cities as Bouillon and Bastogne lie only minutes away from this Ardennes campsite. The campsite is designed spaciously and offers nice, big camping pitches. 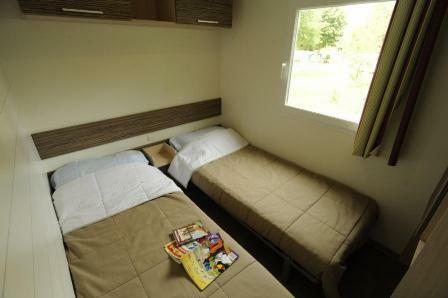 Itâ€™s also possible to rent an accommodation: a luxurious mobile home or a simple Ardennes hut. The campsite offers premium facilities with a renovated swimming pool. Our hospitable staff will make every effort to assure youâ€™ll enjoy an unforgettable holiday at Ardennes campsite Bertrix. 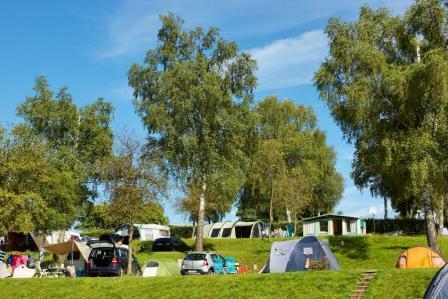 Ardennen Camping Bertrix is the ideal starting point for sports such as hiking, bycicle tours, canoeing and survival. Join our hiking guides or participate with the outdoor sports which are being organised by Club Actif. Visit our cozy bar and restaurant, where our cooks will prepare delicious dishes. 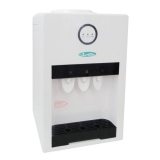 With a laid back atmosphere, hospitality and a good service we will please all our guests. 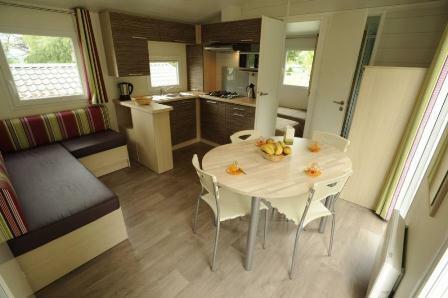 We are looking forward to give you an unforgettable holiday experience on Ardennen Camping Bertrix. Hopefully we will meet you in the Belgium Ardennes!